The Jet Kunis Sectional is the ultimate multi-functional sectional for any living room. 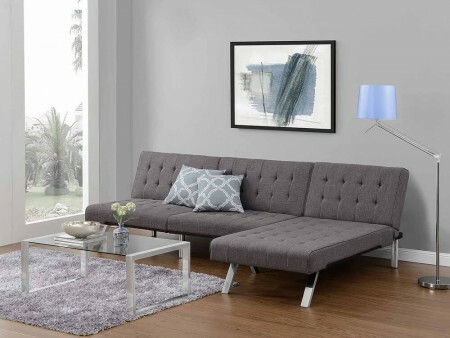 With its click-clack technology, the gray linen futon easily adjusts from sitting, lounging and even sleeping. It is a lightweight but sturdy structure with incredible character. 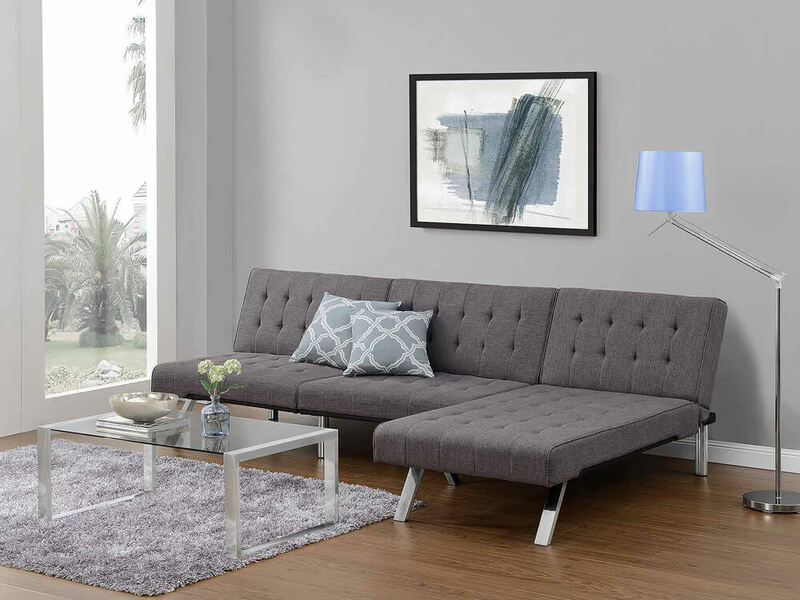 Match it with our full line of coffee tables or area rugs to complete your Living Room decor. 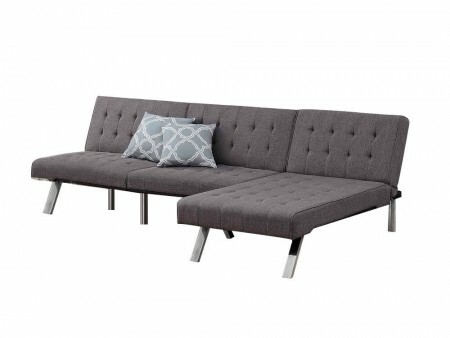 Rent the Jet Kunis Sectional from Inhabitr today!